You could claim a free boiler replacement if you fit the income-related benefits criteria. A new 'A' rated boiler could reduce your bills by up to £250 a year. See if you qualify for a 100% boiler grant in 2014. Free Boilers are still available via the UK Governments ECO Scheme. The scheme has been set up to help low-income and vulnerable households who receive the correct combination of benefits. Do you qualify for a Free Boiler? Free boilers are available under the very popular, UK Governments ECO Scheme. If you receive income-related benefits such as child tax credits, working tax credits, income support, ESA, JSA, pension credit & others, you may qualify for a 100% free, grant funded boiler. You can apply for a free boiler if you are the home owner, private tenant or landlord of a property. Check if you qualify for a free boiler today, before the grants end! Compare the best new boiler deals available from installers in your local area, buy direct, and save an absolute fortune. Boiler grants are available in the UK, and they are non repayable. This means you do not have to pay the money back at any time. As long as you qualify for a boiler grant, you will be able to get a new gas boiler installed, free of charge. If you live in Liverpool, there is currently funding available, and installers, who can assist you with a free boiler installation. The ECO scheme has been set up to help those in low-income households and in receipt of qualifying benefits. Live in Liverpool? Apply for your free boiler today before the grants end. By replacing an old, in-efficient 'G' rated boiler with a new 'A' rated boiler, you could reduce your gas bills by up to £250. Boilers are rated on a scale of A-G, with a corresponding efficiency. If for example you have a boiler which is 65% efficient, for every £1 which is spent, 35p is wasted. New 'A' rated boilers are typically 90%+ efficient. If you are aged 60+ and If you are in receipt of Pension Credit (not to be confused with a standard state pension) then you could qualify to have your old boiler replaced for free under the 2014 boiler scheme. You may also qualify if you receive Working Tax Credits (and your household income is less than £15,860). With fuel bills forever rising, it is very hard to get by on a monthly basis with a very low-income. By replacing your old gas boiler under the eco scheme, pensioners could reduce their bills by up to £250 per year. As well as having a new 'A' rated boiler installed, your heating controls will also be updated to meaning that you can reduce wastage throughout your home. Under the ECO Scheme, free boilers are available for private tenants. The scheme is not open to council tenants or those in housing associations. If you are a private tenants, take advantage of the 2014 free boiler scheme. Free Boilers are available to those in receipt of the correct income-related benefits. You must be the home owner, landlord or private tenant in the property and be in England, Scotland or Wales. Fully funded free boilers are available for a limited time only in 2014. Manchester has been one of the most popular, and successful locations for the free boiler installations under the grant schemes. Thousands have been installed across Manchester completely free of charge, and there are still a small amount of installers who cover the area and can still help you before the free boiler scheme ends. Find out if you qualify today! It really does sound too good to be true, but, if you think about it, boilers and home insulation have been free for a number of years, they just go by different names. This is a Government Scheme to help low-income households to have a new, A Rated boiler installed completely free of charge. Remember, its the free boiler scheme, not the Free boiler scam. The ECO Scheme standard for the "Energy Company Obligation". Under the ECO Scheme, qualifying people/homes could have new boilers installed and free cavity wall/loft insulation. The ECO Scheme was launched in 2013 to help low-income households to reduce their bills and cut down their carbon emissions. If you are struggling to find work and are currently claiming Job Seekers Allowance (JSA), you could qualify for a free replacement boiler and new heating controls throughout your home. Due to the current economical climate, it's never been a better to time to improve your homes efficiency. By claiming JSA (income-related) you could qualify for a free boiler and home insulation. 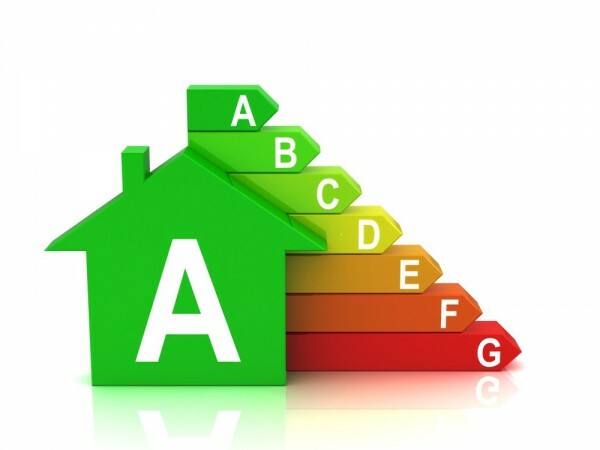 Energy Performance Certificates calculate the efficiency of a building, the efficiency of a building determines how much 'ECO' funding is provided to cover the cost of your new boiler install. If you property is old and in-efficient, by replacing your boiler with a new one will save a lot of 'Carbon'. 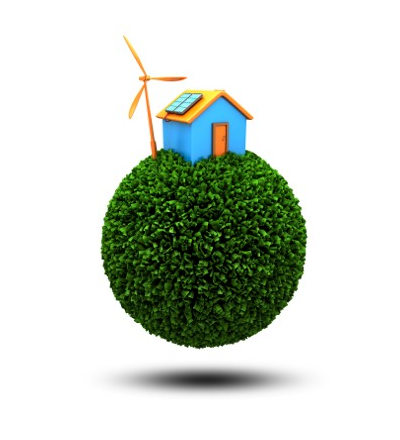 The more 'Carbon' which is saved, determines how much money can be spent on your home via the ECO Scheme. Combi Boilers are the most efficient and most commonly installed boiler in the UK. You can have a combi boiler installed 100% free of charge and benefit from savings of up to £250 per year on your bills! The Boiler Scrappage Scheme was, well, scrapped. This used to be a scheme which gave you cash back on your old boiler, when you installed a newer, more efficient boiler. There also used to be a scheme called, 'Warm Front'. This was taken over by ECO (The Energy Company Obligation). All boilers which are installed under the boiler scheme are installed by fully approved, gas safe engineers. The companies which they work for have to be 'Green Deal Approved' which is a very high qualification. Not all plumbers can install free boilers under the ECO Scheme.